The New York Chapter of the Collage Collective was founded on October 17, 2008 at the home of Albert Herter on E. 92nd and Lexington in NYC. Present were Deborah Mangrum-Price, Albert Herter, Raha Raissnia, Joe Mangrum, Jacob Gorchov, Katherine Pickard, Michael Kassner, Justin Stephano and Matt Gonzalez. great collage. I’m open my San Rafael studio 3 days a week to collage artists. Beautiful work! I just looked at your site for the first time. Do you still have open collage days? I occasionally do the same here in Nashville, but my space is not big. We always end up throwing alot of paint around and we may have to limit ourselves to paper and glue, haha. I love collage. 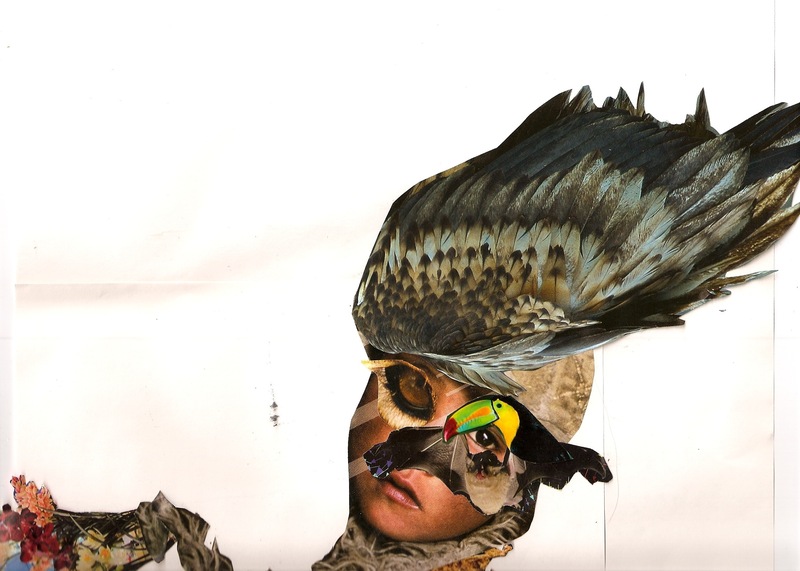 How can I participate in an evening of collage? How exciting! Wonderful to see all this interesting art. Glue on! I would love to join you guys…the New York Chapter. I just spoke to my friend Larry Strong in San Francisco. He doesn’t have a computer so he won’t see this…but you all should spread it around. I work at the Met Museum and you guys are great artists. Thank you Larry for turning me onto this! I really enjoyed your talk and slide show; I’ll share with the Nashville group!